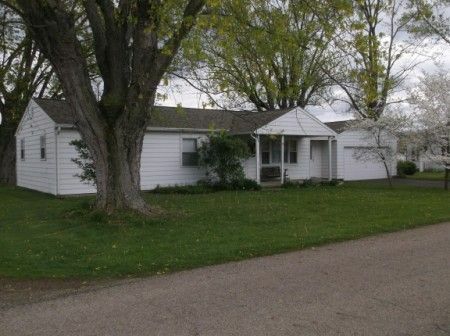 ESTATE AUCTION * 3 Bedrooms * Full Bath * 6 Room Ranch *$40,000 Minimum Bid* Sold “Turn Key” with Household Goods! Being a one floor plan home situated in Union Scioto School district, situated on a level 100’ x 125’ lot with a 2 car attached garage. 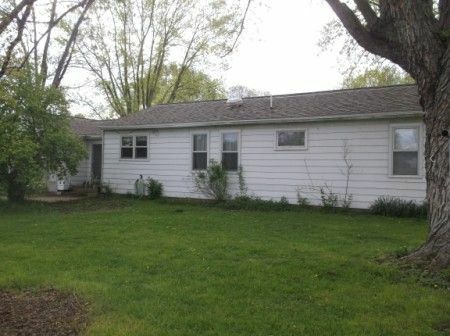 Home offers living room with hardwood flooring and a nice picture window; dining room; 3 bedrooms; heated breezeway; home equipped with 200 amp breaker box. Real Estate Terms: Minimum Bid $40,000; $4,000 down at the time of sale in cash or check; balance & possession at closing on/before July 17, 2014; taxes prorated to closing; offered free & clear prior to closing; sold in as-is condition; no buyer contingencies exist.